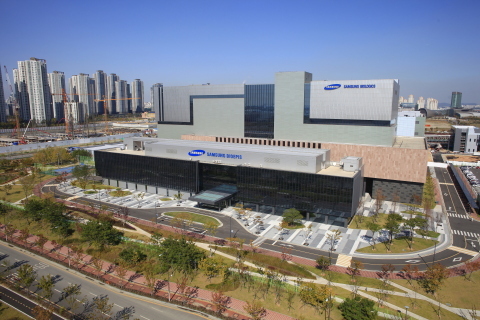 Samsung Bioepis Co., Ltd. today announced that the U.S. Food and Drug Administration (FDA) has approved RENFLEXIS™ (infliximab-abda), a biosimilar referencing Remicade®i (infliximab), across all eligible indications. In the US, RENFLEXIS™ is indicated for reducing signs and symptoms in patients with adult and pediatric Crohn’s disease, adult ulcerative colitis, rheumatoid arthritis, ankylosing spondylitis and psoriatic arthritis, and for the treatment of adult plaque psoriasis. Please see Prescribing Information for RENFLEXIS (infliximab-abda), including the Boxed Warning about serious infections and malignancies, by CLICKING HERE and Medication Guide for RENFLEXIS by CLICKING HERE.